Elite Roofing owner has a background in home inspections and helps homeowners to find out if filing a claim is necessary, and helps to walk you through the claim process. Check with your local roofing contractor to talk about the insurance claim process. Water can also accumulate around the perimeter foundation of the home or building. This sitting water can seep through cracks, siding or foundation walls making lower levels, like the basement or crawl space, wet or damp. 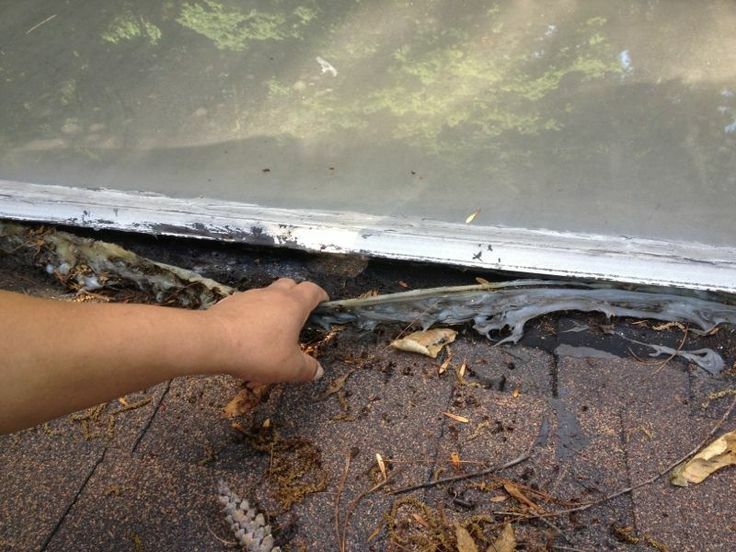 If you see that your roof is leaking, then you want to address the problem as soon as possible. During a storm, or colder winter months, jumping onto the roof to inspect the problem is not practical. What temporary fixes can you make to repair a leaking roof from the inside? Start by sealing the leak. 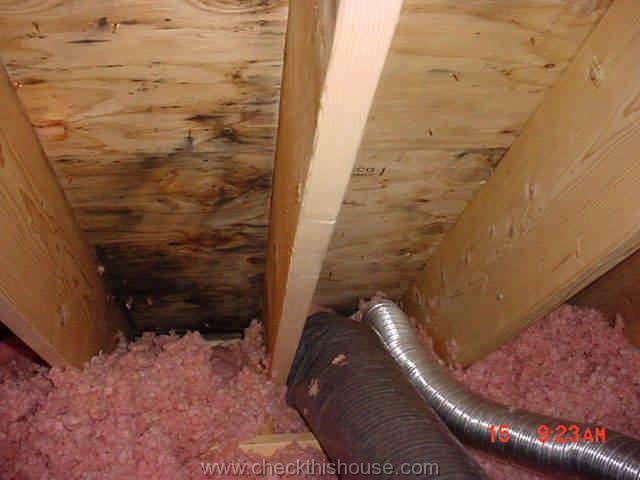 Find the leaking area in the attic or crawl space and mark the spot for later. Patching material will not adhere properly if the area is wet. Use buckets to temporarily collect any dripping water. If the area is dry, use caulk or putty to seal the area. 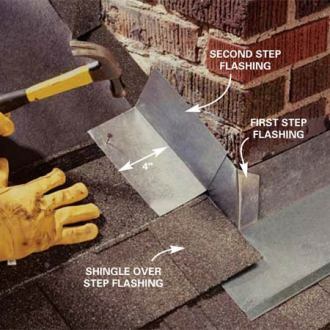 Above are some of the most common causes of leaking roofs and the quick fixes you need while you wait for Elite Roofing and Consulting, or your local roofing contractor, to perform the leak repair.